Our team helped shape the now modern Island landscape over the past 3 decades, project by project. We have faced, along with the local communities, some of the worst natural disasters on the East Coast and learned to respect Nature's power. This expertise is now passed on to your project, so you can build your perfect home and know that it will last longer than your mortgage. Affordable new home built in Frisco, NC. Costing $180K in new construction, using 2x6 walls, 5/8 plywood, and built towards the North American Home Building Green Building Standards Gold Level. 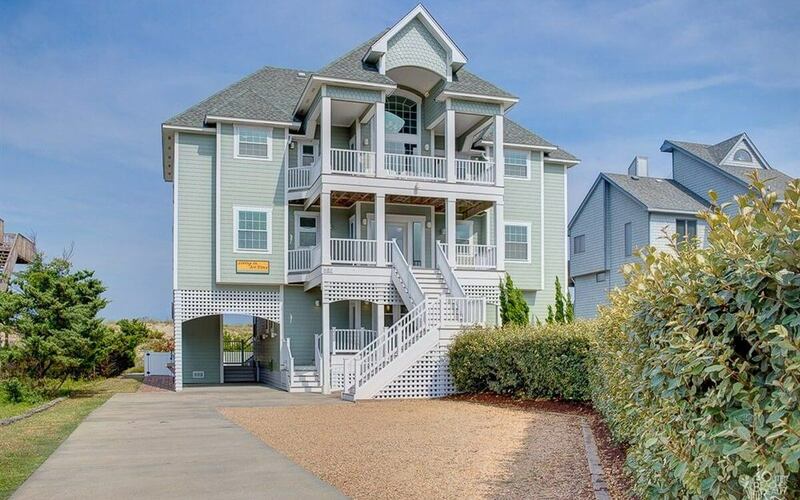 6 bedroom house was custom built investment property in Avon, NC. Four of the six bedrooms are masters, and the house features pool, hot tub, and elevator. 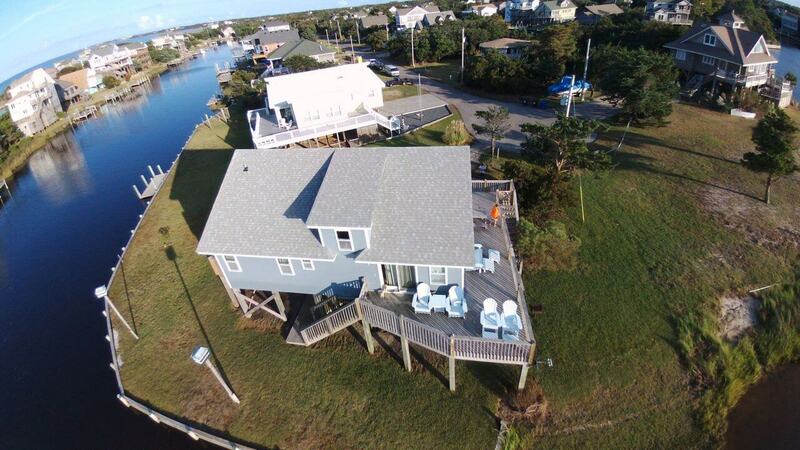 As licensed and bonded building contractors in Cape Hatteras, it is our utmost duty to deliver your dream home exactly as you envisioned, on time and on budget. We take your input during our first meeting and combine it with our expertise to deliver a complete project plan. 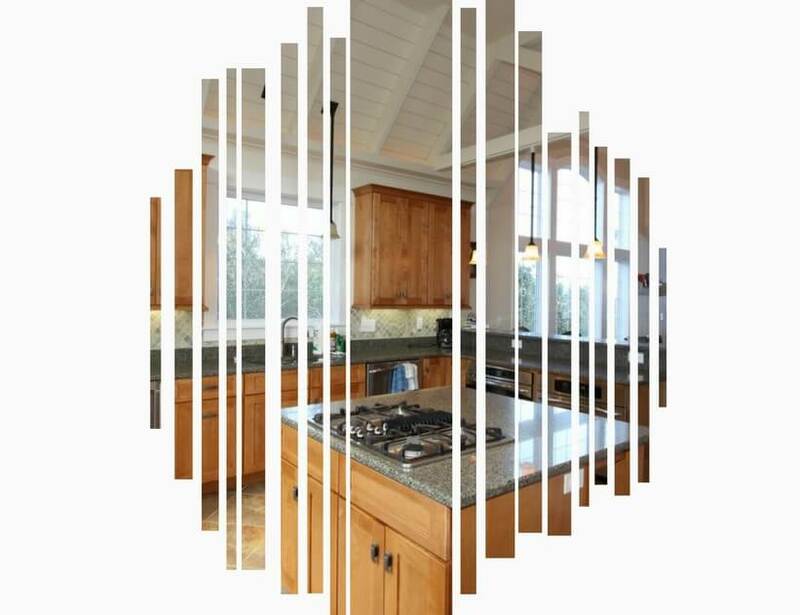 Depending on your construction goals, our team incorporates design, land planning, budget and advanced construction techniques to create the best results with the toughest structure. You're making a serious investment building your home with our team, and we understand how important it is for you to remain up to date on the project's latest developments. We make it a serious commitment to send you photos and important details at every important construction milestone. Behind every project there must be a relationship, and it starts with trust. As we progress through the design and selection stage, where we create the budget, time line, and select the lot, we work closely to turn your vision into reality while navigating the challenge building regulations of Cape Hatteras National Seashore.